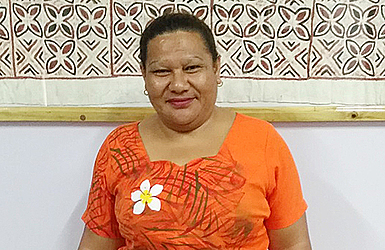 Susitina Maletino Levao is the new Principal of St Joseph’s College. Ms. Levao, 44, becomes the first female Principal of the college since its inception in 1950. 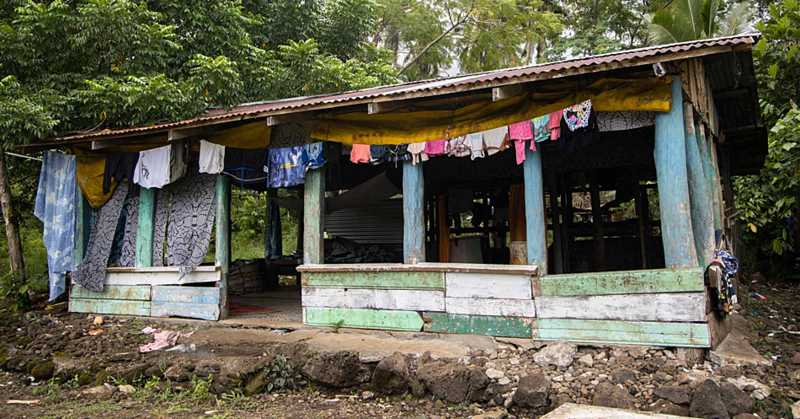 The head of college has always been a member of the Marist Brothers Order of the Catholic Church, the founders of the school at Lotopa, before it was relocated to Alafua. Ms. Levao is a member of the Catholic Church and she takes over from Brother Bryan V. Stanaway who resigned in May because of medical reasons. The mother of one has a long history with the school as she was one of the first Year 13 females to attend St Joseph’s College in 1993. One of her classmates then was Sa’u Justina Sa’u, who is now the Chief Executive Officer of U.T.O.S. Six years later, Ms. Levao returned to St. Joseph’s College, but this time as a teacher where she worked her way up to be a Senior Management Team of the college, Head of the Science Department and Dean of Year 10. She became Deputy Principal in January this year and then acting Principal in May. Last week she was announced the Principal of the College. “I’m happy and thankful for the appointment,” she told the Sunday Samoan. “But, I am mostly grateful to the Board of the Marist Brothers for believing in me and putting their trust in me. “I have so much confidence that I will do my best as a principal to make good things happen with the support of my staff. “Being a teacher is no easy job and it is very difficult because you will have headaches from the morning until school is finished. “But to me, in order to become an excellent teacher, we have to be role models to the students and make sure we have enough patience to take care of the students and make the students feel like your own sons and daughters. “As a teacher, I always tell my students that I’m not only a teacher to them but I can be a mother so that we can share a close bond. “To me as a teacher, we have to build a closer relationship with the students just like their parents at home because from 7.30am until 4pm they are with their teachers. She also has a motto. “A teacher’s motto is to be patient and serve with honesty,” said Ms. Levao. “If we don’t do our work with honesty, then the students will not succeed because the student’s future is on the hands of a teacher. “My plans for the next three years of my contract will be to look into the academic wellbeing of students not only in education, but spiritually too because the mission of the school is to help teach our children the right path. “I will, together with my staff, help students avoid getting involved in any negative activities that will give the school a bad name. 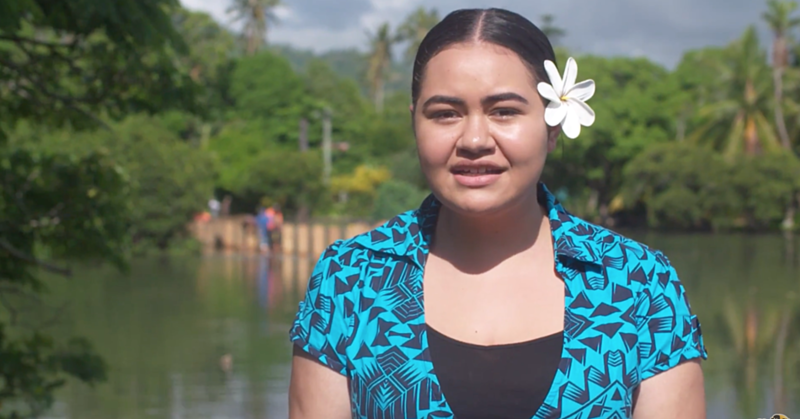 Chairman of the Governance Board of Marist Brothers’ Schools, Aumua Ming Leung Wai, said they have confidence in Ms. Levao. “We are confident that Ms. Levao will be able to improve St Joseph’s College so that it can become a ‘school of excellence’ which is our board’s vision for the college,” he said. “Ms. Levao is very committed, understands the Marist charism and has the necessary teaching and management experience for the role of a principal. Ms. Levao holds a Bachelor of Science degree (major in Chemistry & Biology) from U.S.P. ; Diploma in Education from N.U.S. and Secondary Trained Teachers’ Certificate from M.E.S.C. She has been a teacher at S.J.C. since 1999 and is also the President of Zone B’s Association of School Presidents.